Introducing new Cedrat Men’s grooming collection! 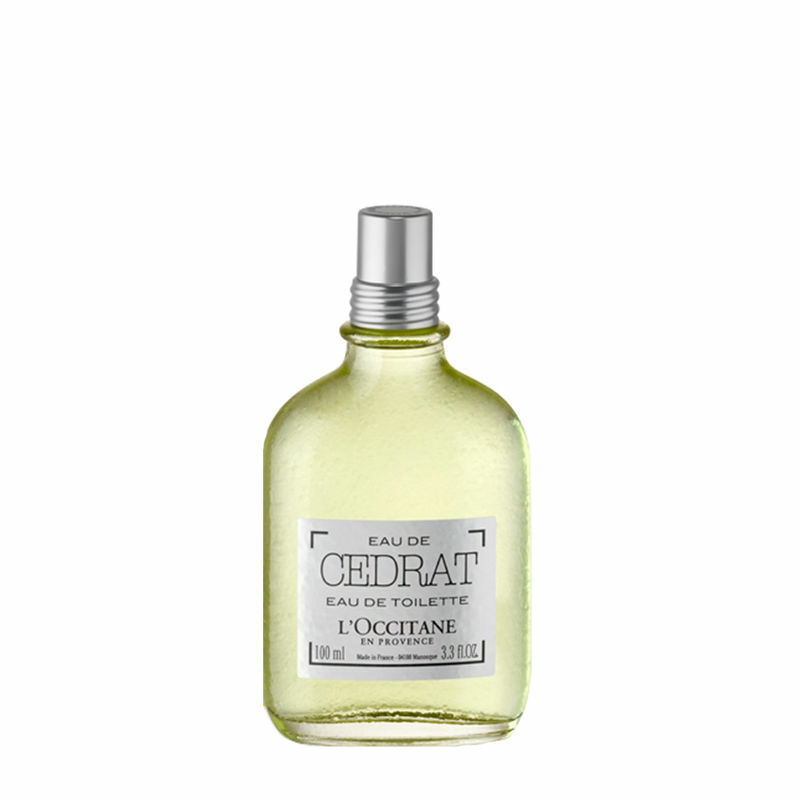 Cedrat conveys a fresh, delicate, citrus fragrance that is light, yet refined for a perfect masculine balance. The fragrance and body care products offer a fresh and light, authentic citrus scent to cleanse and perfume skin. With its unique appearance, its thick and rough bark, the Cedrat is an eminently masculine citrus fruit. This Eau de Toilette associates the sparkling and refreshing notes of its pulp with the slightly woody wake of its rind.